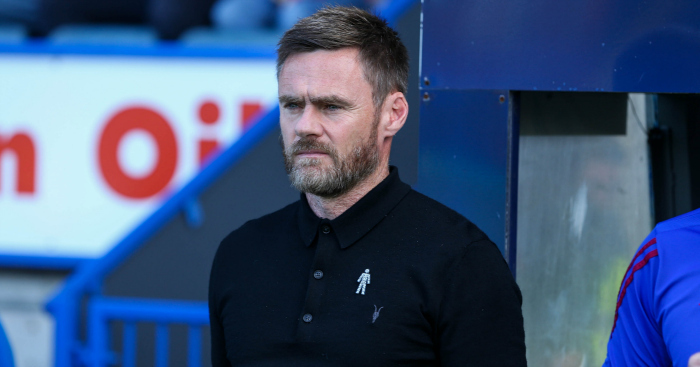 Iron manager Graham Alexander has been left feeling content by his side’s start to the season, but admits they must keep improving each week. 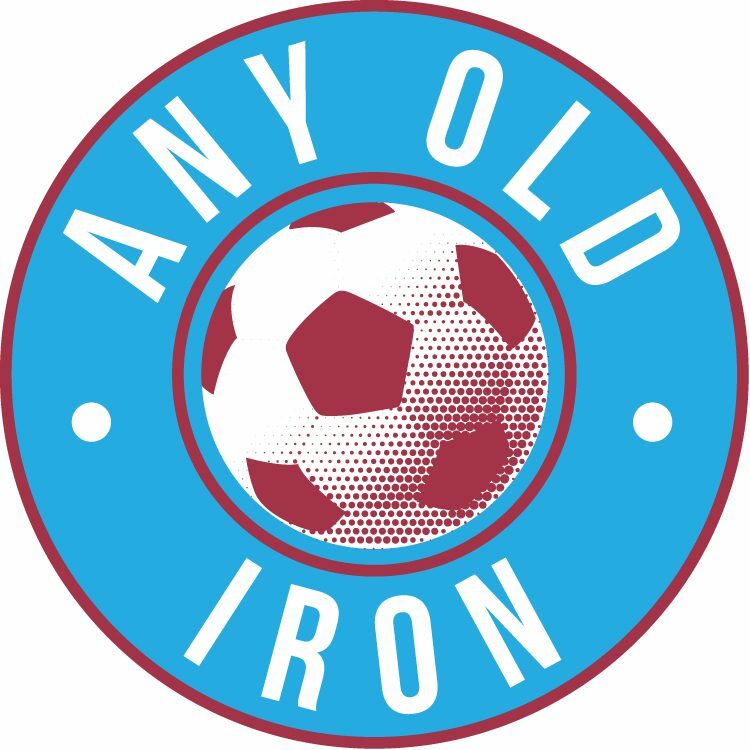 Two draws from two, both 1-1, have left mixed feelings among the Iron fan-base, as the team sit in 16th. 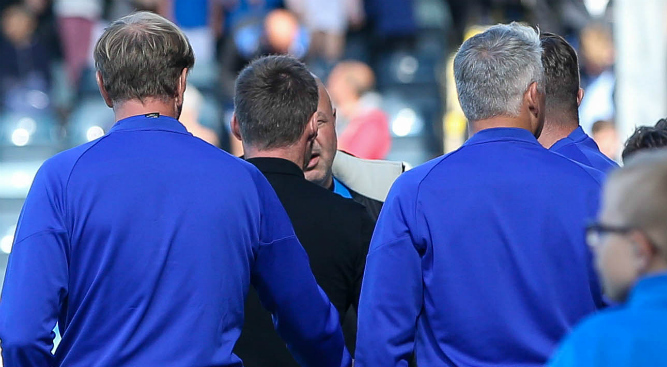 There were plenty of positives to take from Saturday’s draw at Spotland, when compared to the disappointing season opener against AFC Wimbledon a week earlier, however, and Alexander agreed. Alexander admits the formation thus far has been experimental, but hopes to now have a settled way of how he wants his team to play. “We experimented with the line-up and this is the start of how we want to go on. We want to really settle the players down and work from this point. The 45-year-old was impressed with the way his side performed on Saturday, against a Dale side who very rarely lose at home. “I was delighted with the response of the players on Saturday because it was always going to be a test after Tuesday. Saturday will provide a stiff test for Alexander and his men, as they welcome table-toppers Oxford United to Glanford Park, who have won 2-0 and 3-0 against Oldham and Portsmouth, respectively, so far.